The Supreme Court reckoned that certain sections of society are not receiving proper representation in the higher judiciary in the past 60 years. The court observed this while adjudicating a petition in lieu of the controversy regarding the appointment of judges for the High Court of Madras. A bench headed by Justice BS Chauhan contended, "Is it a mere accident that there is no representation (of certain segments of society) and could the accident continue for 60 years? It is surely not an accident. And we cannot shut out the debate by saying no one has a justiciable right to be considered for appointment as a judge,". Presided by Chief Justice P Sathasivam, the apex court collegium much recently wrote to the Union Law Ministry for withdrawing the names of 12 personals suggested for appointment as judges of the high court without any substantial reasons. "We are on the multi-dimensional impact. Certain segments of the society never got representation in the Bench and it is also a fact there are competent advocates in these segments," proclaimed the bench, comprising of justices J Chelameswar and M Y Eqbal. Additional Solicitor General L N Rao, Appearing for Supreme Court Registry, said Constitution does not provide for selection based on any caste or community. The bench claimed from Attorney General G E Vahanvati on how the list came to be withdrawn. To that, Vanhanvati said the then chief justice of the Madras High Court has been elevated to the apex court recently. The court also took exception to the conduct a Madras High Court judge who, on January 9, walked forth as a special bench and heard a PIL against the proposed appointment of new judges, saying that the probable considerations were not could not be kept. 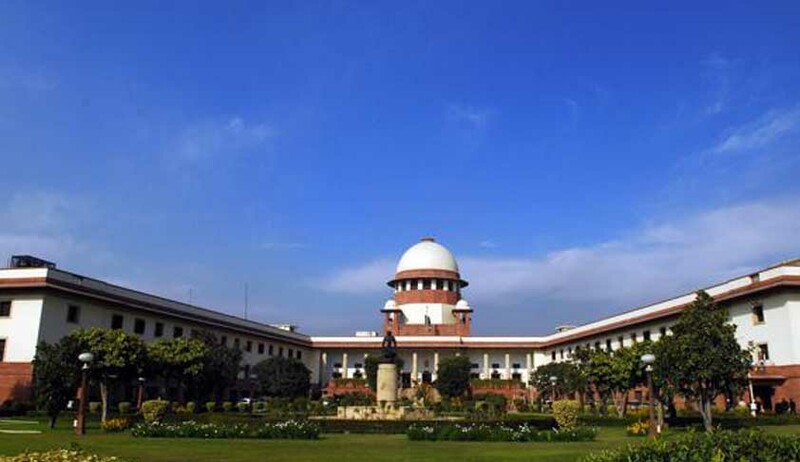 On January 13, the Supreme Court had stayed the judgement of the Madras High Court to maintain status quo for the appointment of 12 justices, stating it to be a "serious matter" which will be looked into by it. In regard to 12 names put forward by the High Court of Madras, the apex court had notified 'abeyance' the January 9 direction of the high court directing the Union Law Ministry to maintain status quo for it.